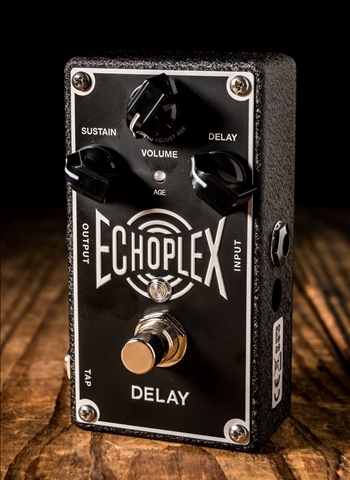 Looking for a quality delay or echo pedal? Look no further, N Stuff Music is the place you need to be. 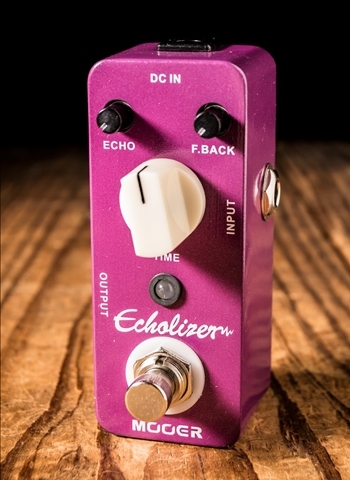 We have an unmatched selection of delay and echo pedals that will contain both the industry classics you expect to see as well as unique delay and echo pedals that would be sure to peak your interest. 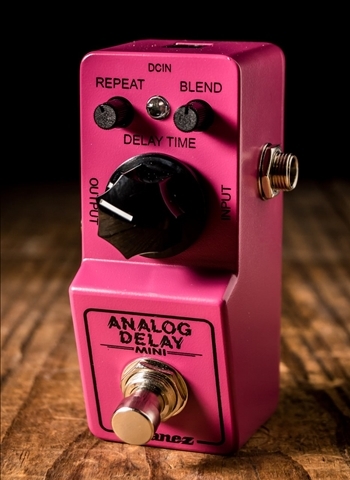 You'll have a hard time finding many professional players that don't consistently used a delay pedal on their board. It is one of those sounds that will surely never leave your guitar tone upon using one in your rig. Delay has a brilliant way of really enhancing the body of the guitar sound just by including a subtle repeat of your guitar's sound after its occurrence. 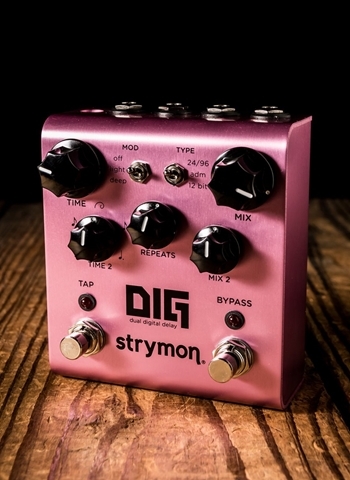 If you're looking to get that soaring lead sound a delay pedal is a must. 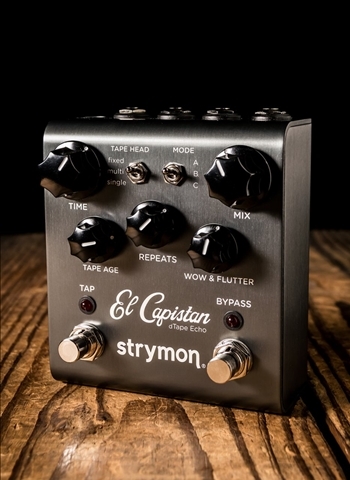 Guys like Eric Johnson, Andy Timmons, Steve Vai, and Joe Satriani all utilize delay to make their guitar sound huge and soaring into the musical atmosphere. 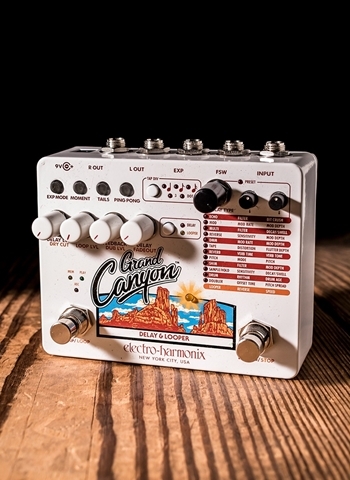 Let's discuss some of the basic features found on many of the delay pedals available today. First is mix or level, which is obviously just the amount of the effect you want mixed into the signal. Then you will often find a "time" or "delay" knob, or anything similar, that will control the time of the delay whether it is a short delay or long. 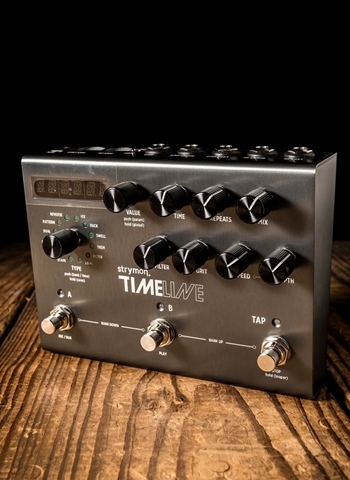 Some delay pedals have an option for tap tempo where you would tap the tempo you would like to be set into the pedal and it will set the delay to that exact tempo so you can achieve the delay tempo for whatever song you need it at an instant. 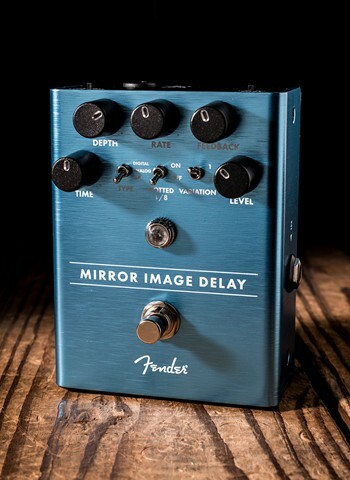 Many delay pedals will also include a feedback knob which controls the feedback on the delays; when dialed up the feedback increase will create a unique and swarming delay texture and when dialed down the delay will occur with little to no feedback and just be more of a pure echo. 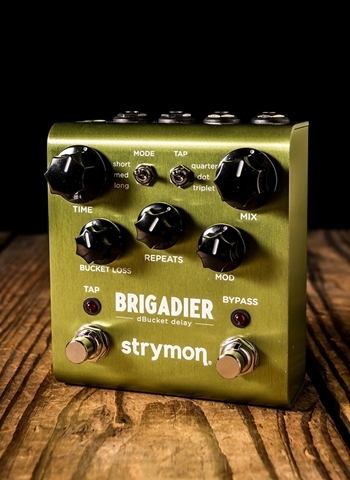 We carry all of the major delay pedal brands as well as some of the smaller delay brands that are making some of the most impressive pedals on the market. Pedals such as the TC Electronic Flashback, Boss DD-3 and DD-7, MXR Carbon Copy Analog Delay, Electro-Harmonix Memory Boy, and other big name brands. 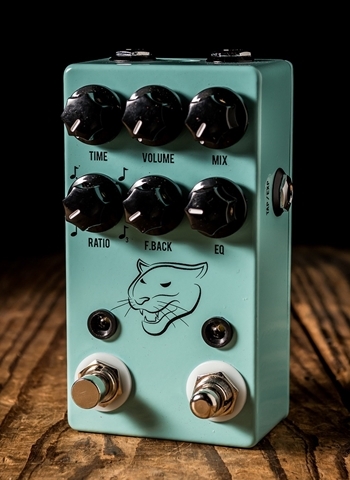 We also have some of the premier of boutique-style delays like JHS, Source Audio, Wampler, Keeley, and more. Some delays like the TC Electronic Flashback and the Boss DD-7 have built in looping capabilities which add a whole new element to enhance your practice experience and solo guitar gigs. 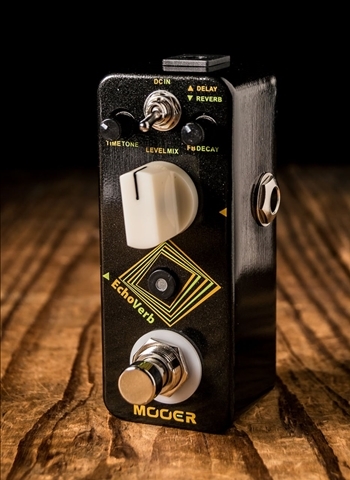 When deciding on a delay pedal simply ask yourself if you prefer one that is more complex with many features or one that is more simple to use. This will immediately help narrow your search. Some players need a wealth of features and buttons in order to dial in the tones they want while others might require much less and prefer a simple setup that can affectively deliver the tones they need it to. For any questions regarding delay effects pedals contact us today at N Stuff Music. As a family-run business our customer service is second to none because of the high level of customer value we put first. This has led countless people continuously coming back to N Stuff Music for nearly the last half-century because they know that we carry a wide selection, have a personable and well-informed staff, and know that this is a store where they will be cared about on a personal level. Thank you for visiting our website and for shopping at N Stuff Music!